0) What is this event? A: This is a weekly underwater event that gives items which you can exchange for rare items. 1) What time does it start? Can i Join? A: It starts at 8:30 pm and ends at 12 midnight every Tuesday. You can join as long as you are level 60 or above. 2) How many people can join the event? 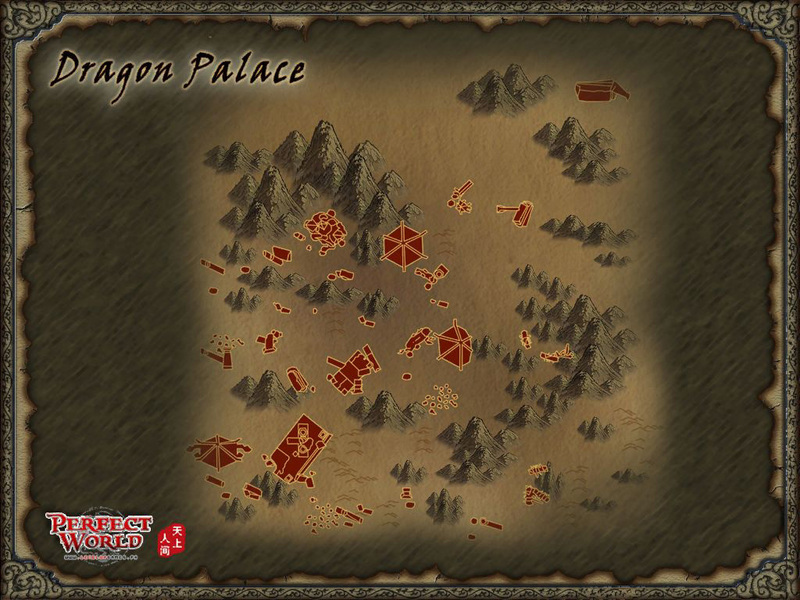 A: The 1st 150 people to talk to the wolf cub or Property official NPC in each main town can join the event. They will be teleported to the Dragon Palace. 3) Are there monsters in the place? Can I be killed by players? A: The map is PK enabled but there is no loss of exp when killed by players or by monsters.You can gain experience points and soul points when you kill a monster but your name wont turn red when you kill a player. 4) Where can we get the rewards? A: You can dig the reward items such in treasure boxes being guarded by monsters. 5) What if i clear the mobs then someone else digs the treasure box. Can i report the person for stealing what is mine? A: No. This event is free for all and you can clear the mobs if you want or just wait for someone else to do it for you. No one owns the contents of the treasure box until the contents have been emptied by you. One good suggestion is to go with a party so you can guard each others' backs. 6) Any other info you can provide? 1. Before entering the event, make sure to bring with you a Silver Dragon Token (yes, the ones you get from DSQs). 2. Talk to Jiao Linger (Use the NPC Locator to find this Mermaid NPC). And select the Dragon Seal Quest. The Silver Dragon Token will disappear from your inventory. Kung walang token, walang quest. 3. Check your quest log. You need to go to 8 different places. 4. Using your NPC locator, go to the 8 spots mentioned and click on the pillars located in those places. This could get rather messy as the translations for the quest log isnt 100 percent similar to the ones in the NPC locator.. I suggest you use a notepad to jot down places you have already gone to via the npc locator. 5. When finished, you will then be asked to find an item….THE MOON KEY. Either rely on your luck on digging one, or find someone selling the item. Here's a friendly advise. "Maraming nakakaalam na mawawala lang yung moon key paglabas nang palace. Bilhin mo sa kanila nang 50k to 100k yuan. Pero kung desperado ka, shout mo na buying ka moon key at 200k, may sasagot na sayo." 6. Now, once you acquire a moon key, you have a decision to make…You Need to choose….In other words, Banker offers 100k exp, DEAL OR NO DEAL. If you feel contented with 100k exp reward, go back to Jao Linger and submit your quest. If you want more exp (and if you think you can keep going), then go to step 7. 7. 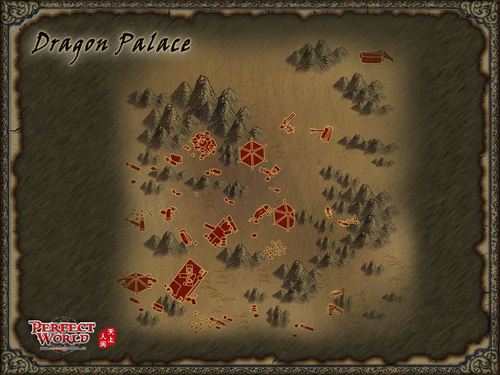 Using the NPC Locator, Go to DRAGON SEAL. Thats the place with a whirlpool and a big iguana looking boss with a dozen sirens. In the middle of the place is the dragon seal tablet. If you manage to dig it (Good luck), then you must be very good. Go back to Jiao Linger and receive 500k exp (Im not sure if this is the correct figure. Ill be updating this once i confirm it to be wrong). If you have other questions, please go to Heaven blog.